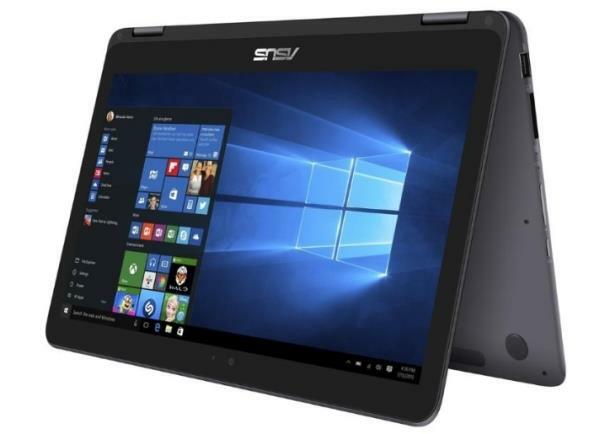 The Asus ZenBook Flip UX360CA is a 2-in-1 convertible lightweight notebook PC series with a 13.3″ display with sharp 1920-by-1080 Full HD resolution and IPS wide viewing angles. This notebook series has stereo speakers and an HD 720p web camera. On the connectivity side, there are 802.11AC Wi-Fi and Bluetooth wireless interfaces, two full-size USB 3.0 connectors, the new USB-C type port, micro HDMI video output port, a combo headphones / microphone audio port, and a microSD memory card reader. Are you looking Asus UX360CA Windows 10 64-bit Driver? Here is the UX360CA Drivers for whoever needs help installing them on Win 8. If you got any driver problems, please share with us!